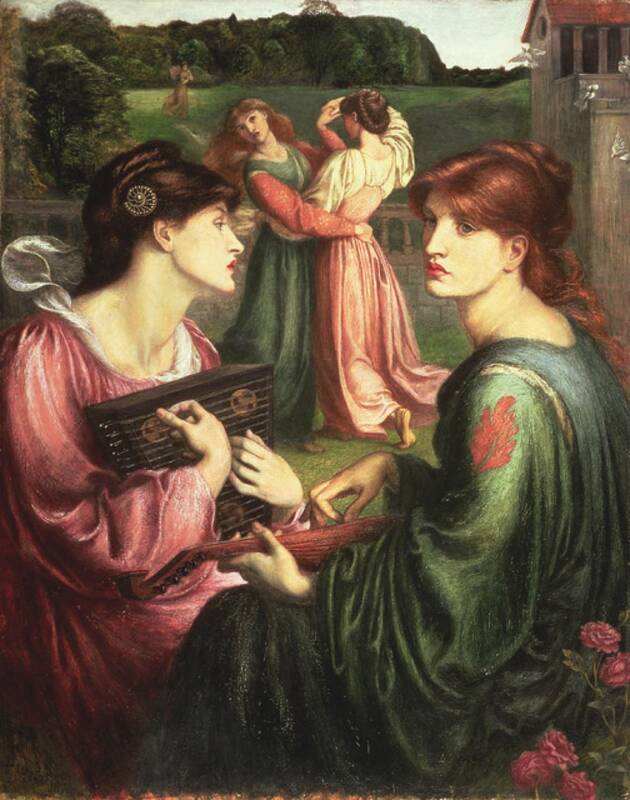 Lowry & The Pre-Raphaelites is a major exhibition celebrating LS Lowry’s love of the 19th century artistic movement, with more than 40 works by Rossetti, Ford Madox Brown, Sir Edward Coley Burne-Jones and others. 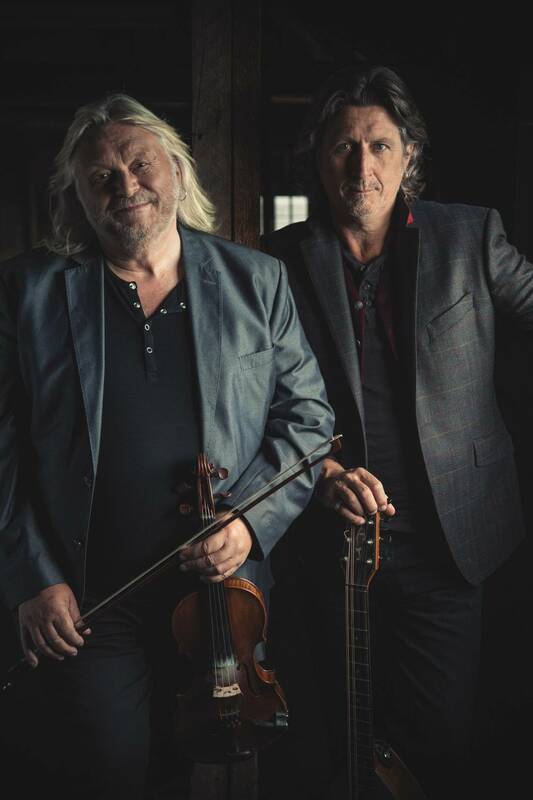 Well known on the UK folk scene, singer-songwriter Steve Knightley and multi-instrumentalist Phil Beer play together as Show of Hands. 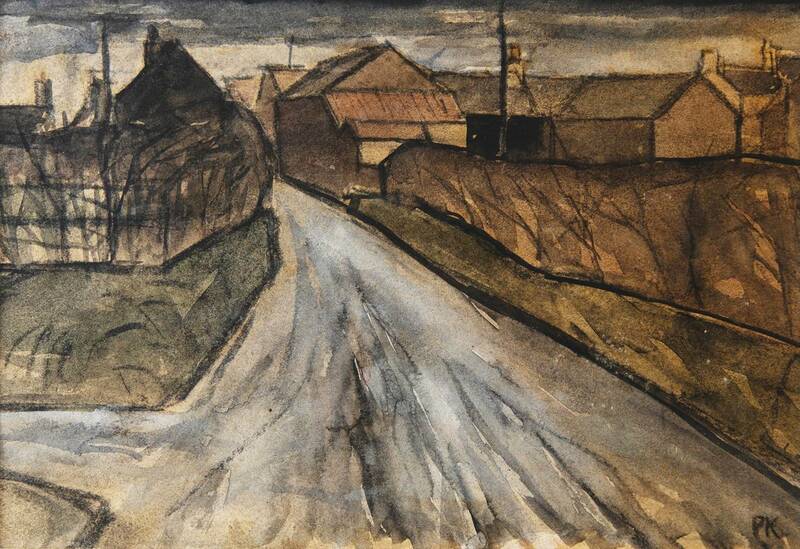 Percy Kelly: A Legacy, an exhibition of recent bequests and gifts to the Percy Kelly Collection marks the Workington-born artist’s 100th birthday. I Will Survive is the theme for this year’s Homotopia LGBT+ Festival. 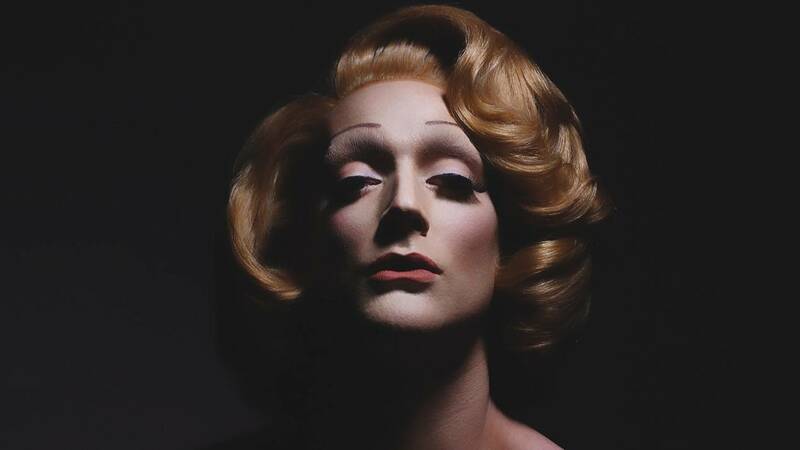 One woman-show Dietrich: Natural Duty promises to be a highlight with its mixture of theatre, cabaret and drag revealing the life of the legend Marlene Dietrich. 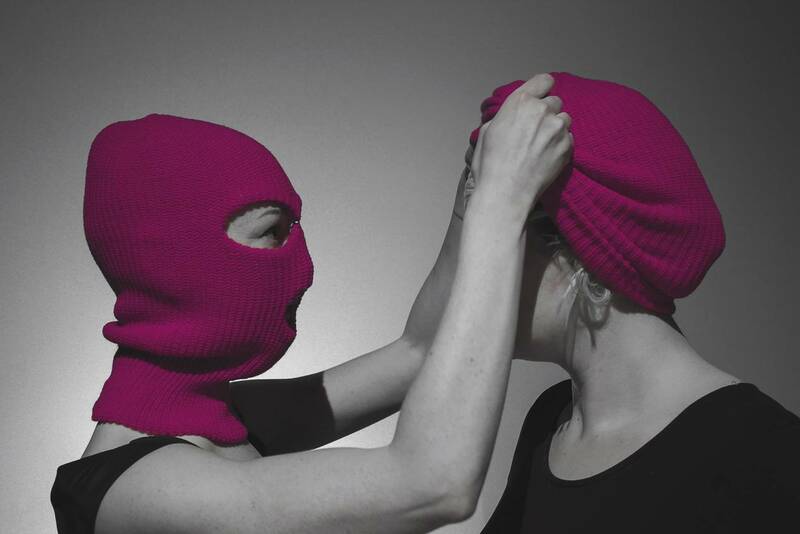 A Machine They’re Secretly Building is a new play about spies, lies and government surveillance, charting a course from the secrets of First World War intelligence through to 9/11. 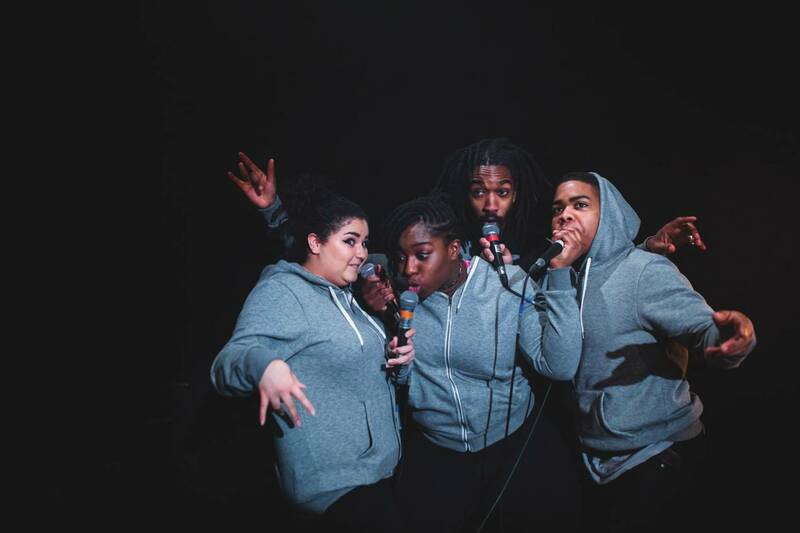 Using beatbox, song, soundscape and battles Battersea Arts Centre’s Beatbox Academy presents Frankenstein: How to Make a Monster. 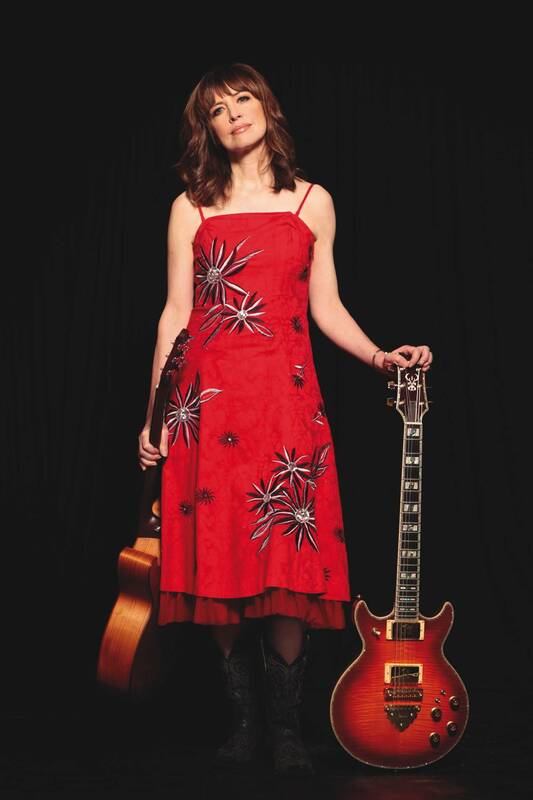 With a battery of new instruments, including electric guitar, piano and drum, and a new album that’s been tipped as an early candidate for folk album of the year, singer and multi-instrumentalist Sarah McQuaid heads out on a 25-date tour. A new production of Matthew Bourne’s modern adaptation of Swan Lake, which places male swans in the principal roles, features a cast of debut and experienced dancers.